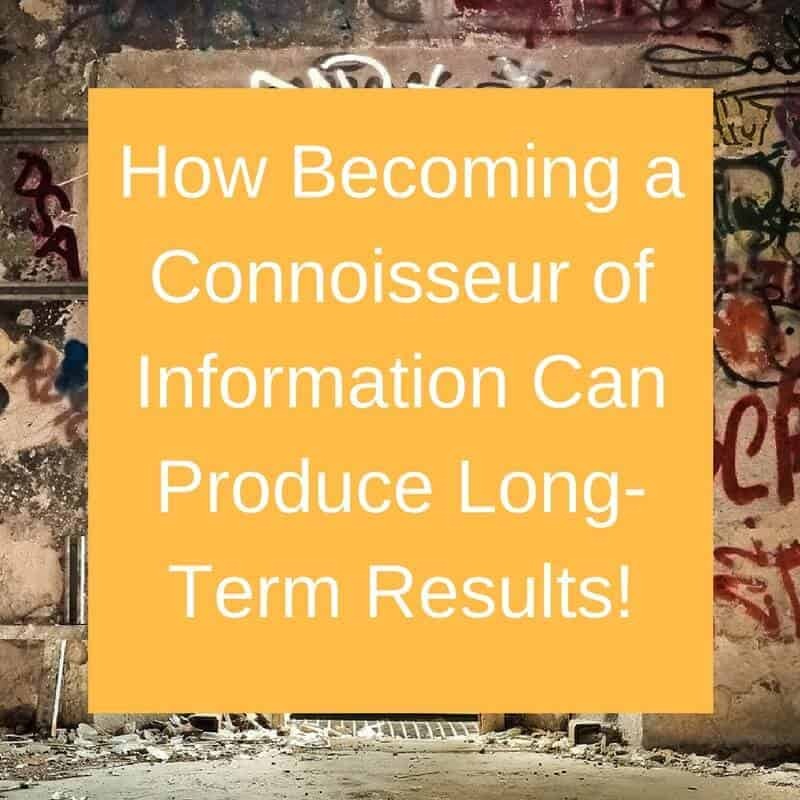 How Becoming a Connoisseur of Information Can Produce Long-Term Results! In business, there are daily examples of leaders who are able to listen to their followers and create amazing organizational outcomes. For this reason, it is important that a leader be an excellent consumer of information, almost a connoisseur of sorts. 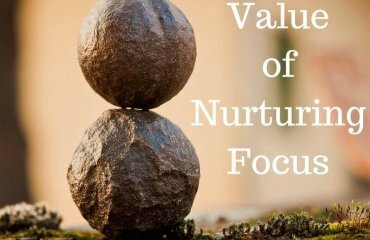 If a leader neglects the opportunities to dig deeper and explore information further, it can have long-term detrimental effects on the organization. 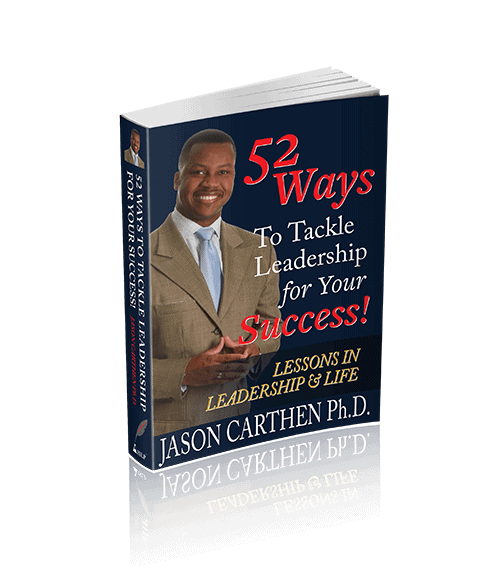 Furthermore, a leader that reviews and understands as many avenues of information in order to make a good decision, positions themselves and their organization for success. You see, a good consumer of information could be characterized as someone who casts a critical eye on a situation or subject, pulling it apart, sometimes into pieces and parts; and putting them back together again to yield discovery. History has shown the true test of a leader’s information consumption is how they may go about regurgitating that information back to others. Was their messaging both accurate & clear? Did their efforts yield fruit or did they only have a poor grasp and recollection of the information obtained? In biblical antiquity, Jesus relayed truly life altering information to a Samaritan woman, who as a good consumer of information embraced, internalized and then transmitted this information to others on a very large scale (John 4:9-11). The subsequent results produced what the biblical record suggests is eternal fruit in the form of faith conversions. Indeed, just as the biblical record suggests, leaders that are good consumers of information impart to others what they have learned and do not hoard what has been entrusted to them. 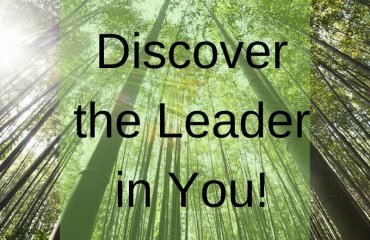 How carefully do you review and process information while leading yourself or others? 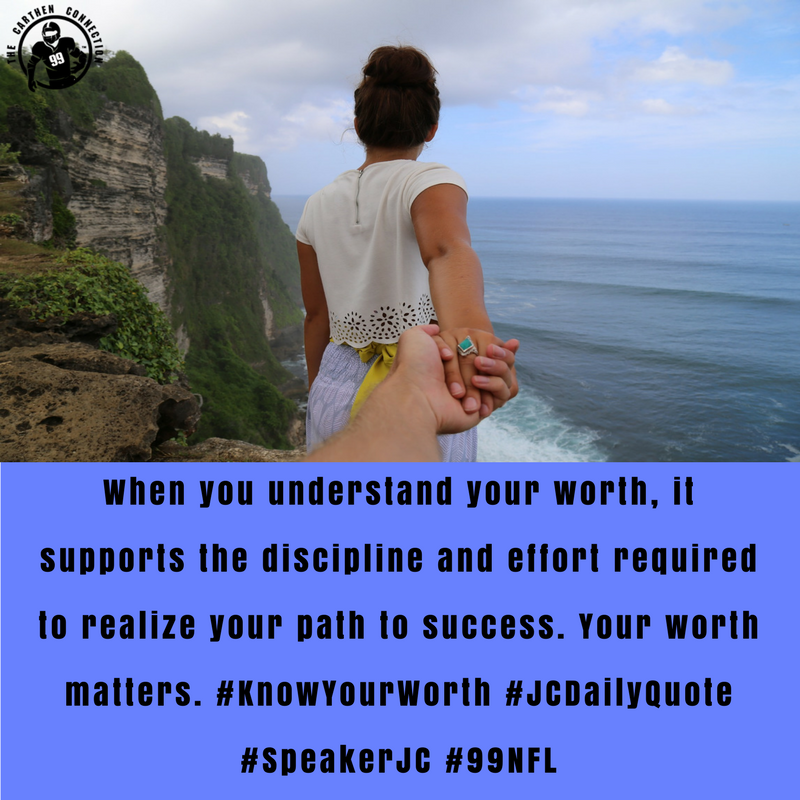 How to Overcome Adversity by Learning to Bounce Back and Lead Yourself First!